If you are searching for an insurance agency in Stratford, CT offering security and peace of mind to protect everything you have worked hard for, State Wide wants to be your new Insurance Agency for all of your personal Insurance needs. Statewide also offers business owners options for nearly every business venture that your company may face. 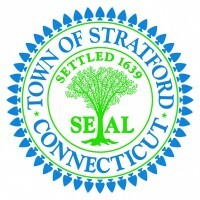 Call us Locally in Stratford at (203) 440-9550 or Toll Free at 1-800-646-1240.